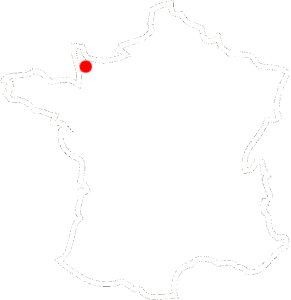 Browse our website to find these small and exclusive lakes and domains. Again, we have researched and chosen the few best of them. 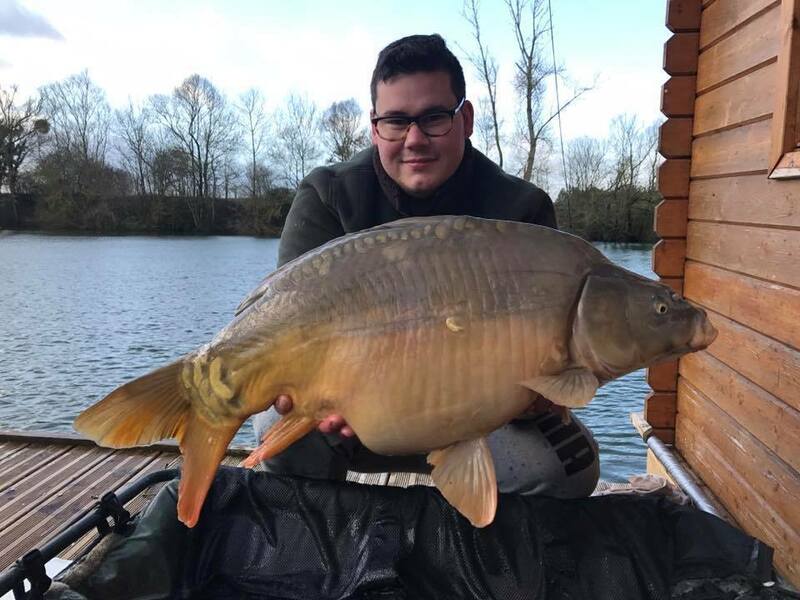 You know better than we the advantages and benefits of fishing this type of lake exclusively; your chances of landing more, and bigger, carp are greatly multiplied, with a smaller area to ‘mine’. 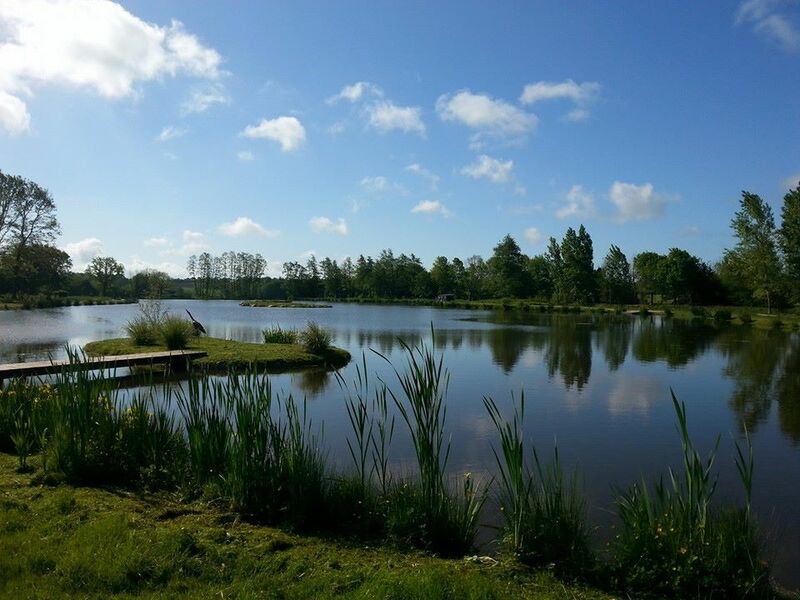 Whether searching runs water, big carp or looking for the perfect place for a family holiday, you are sure to be happy with our choice of drive-and-survive lakes in France. 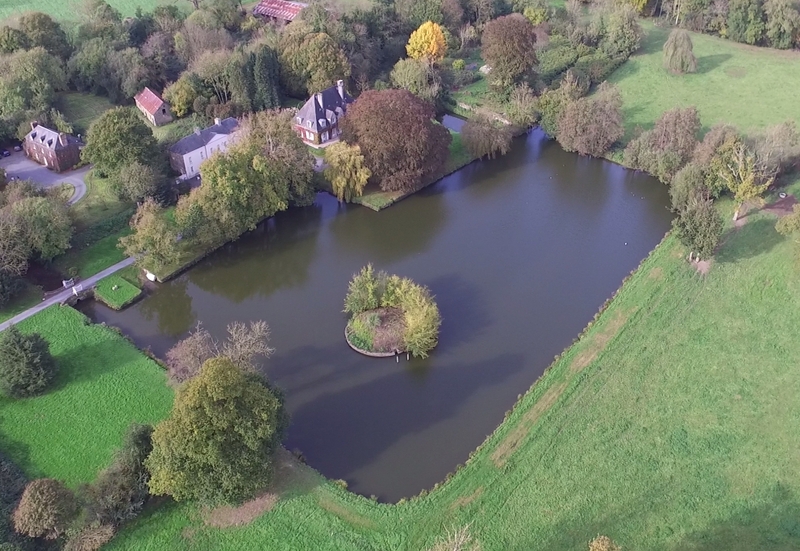 You will love the Small, Exclusive Carp Lakes in France. You are lucky as we have one of the very best selections of this style of venue. There’s no doubt you will be happy here. Whether drive-and-survive or lakes with accommodation, your only predicament will be, “Which one?” Knowing that your holidays are limited per year, and that you want to find the perfect domain, we have meticulously chosen the best to present to you.